Congratulations is not only the title of this card, it's a pat on the back to me! All my Verve-sketching paid off and I won a stamp set at the release party last night, wooooohooooo! Now to pick one, hmmmm. Tough choice! Anyway, this card actually turned out mostly how I envisioned it, love when that happens. I stamped the branches from Ashley's Blossoms (My Cute Stamps) in black on a lemon tart card base, stamped the birdcage in black on vellum, cut it out and adhered it over a kiwi circle to highlight the bird that is clear embossed. A few rhinestones and some piercing with one of my new templates adds finishing details. I struggled for a bit as to where the sentiment would go, then hit upon curving it over the top. Yessssss!!!!! Thanks for stopping by! We are headed off to a clam bake tonight, yum! Congrats! And I adore this card...the vellum is such a perfect touch! So many great details on this card, Becky! 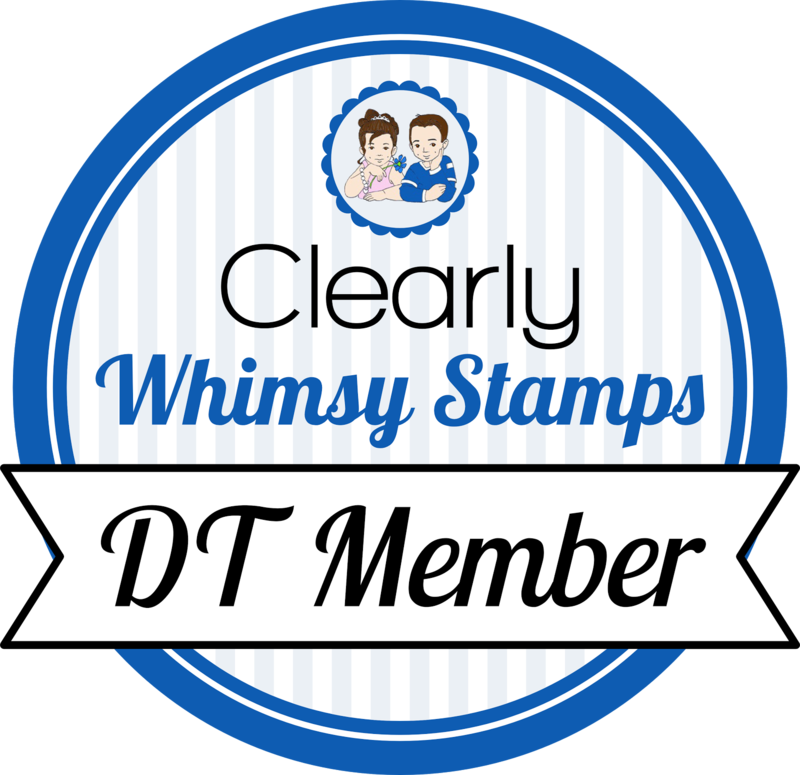 Congrats on your free stamp set!